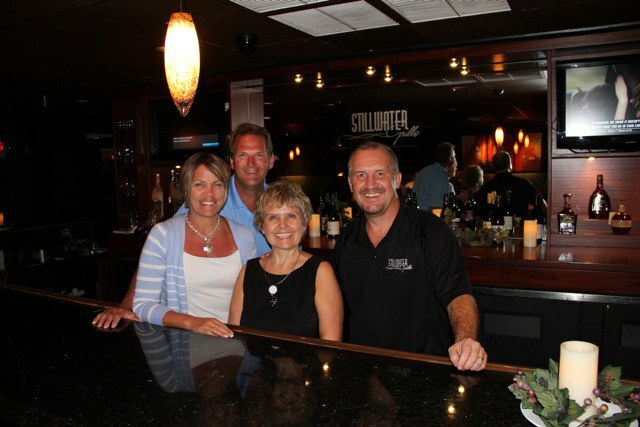 Stillwater Grille is family owned by Jeff & Julie Meyer from Minnesota. Here at Stillwater we offer some of the finest prime beef and freshest seafood available as well as great gourmet flatbreads, burgers and salads. We have a whole list of Appetizers sure to please anyone. We use locally grown produce. Stillwater Grille offers a unique dining experience. We are open for lunch and dinner 7 days a week. Stop in and try one of our “Lunch Combos for $9.99 along with a full menu of burgers, sandwiches, wraps and flatbreads. 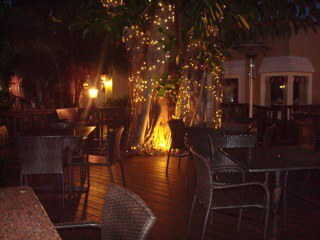 Where else can you have dinner in a warm, relaxing atmosphere. We serve a great selection of wines both by the bottle and by the glass. Our selection of Craft Beers on Tap from all over the world is the best in the area with 48 to choose from. We have a fully stocked bar with some of the finest spirits available. Try one of our best tasting Specialty Martinis on the planet. Is one of your favorite sports team playing? At Stillwater we love sports too. We carry the NFL Ticket and have college and pro games on all the time in high definition, for your enjoyment. 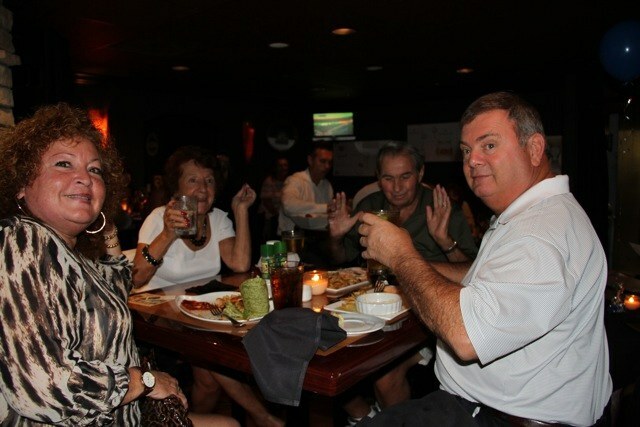 Jeff and Julie invite you to stop in to the Stillwater Grille. We look forward to meeting you. Sit back and let the outside world melt away as you enter into a world of relaxation and luxury. This is The Boutique. 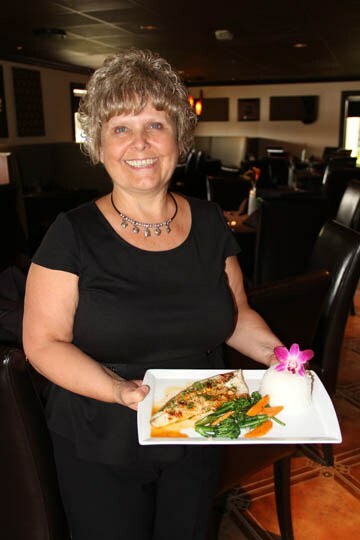 Private dining at its finest, we offer a highly trained professional staff to cater to your every need. The perfect meeting spot for special events from wedding parties, to pharmaceutical dinners. From wine, to fine cheeses, to impeccable entrees – what do you desire? We will provide it for you.